Every year, as the darkness of night grows longer and the days grow cooler, I'm drawn to fiber. So it's no surprise that I've been busy in the sacred act of creating my little Spirit Pouches. And Spirit Cords, too. There's something about lighting a fire, brewing a pot of tea and settling into the act of this flavor of creation that settles me, grounds me, and offers me a stable space of peace. It offers me a quiet time of inner-stillness to ponder the mysteries of life, not the least being consideration to this concept of linear time that we all bought into and share. I mean, it's mid-November. When did that happen? 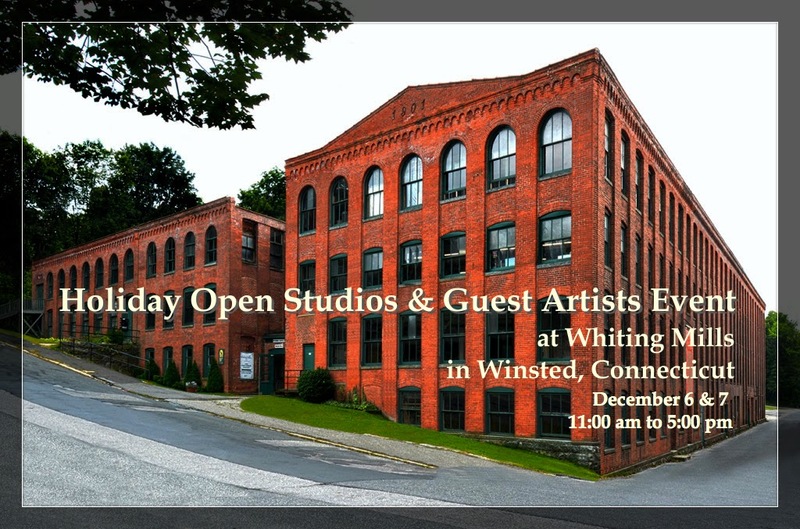 And I realize that in three short weeks the community of Creatives at Whiting Mills in Winsted, Connecticut will be collectively celebrating our Holiday Open Studios and Guest Artists Event. I still have much to do to prepare for this, but I'm not stressing over it. I'm just looking forward to throwing my doors open that weekend to all who choose to explore some inspiration, empowerment, and more. I feel blessed for the studio space I have there, for it supplements my home work-spaces, where my full dispensary is rooted, and offers perfect space for classes and workshops. I'm grateful for the supportive community of creatives there, and for the intimate and extended community of creative, healing, botanical-loving folks that fill the well of Life to overflow. I feel blessed for it all. 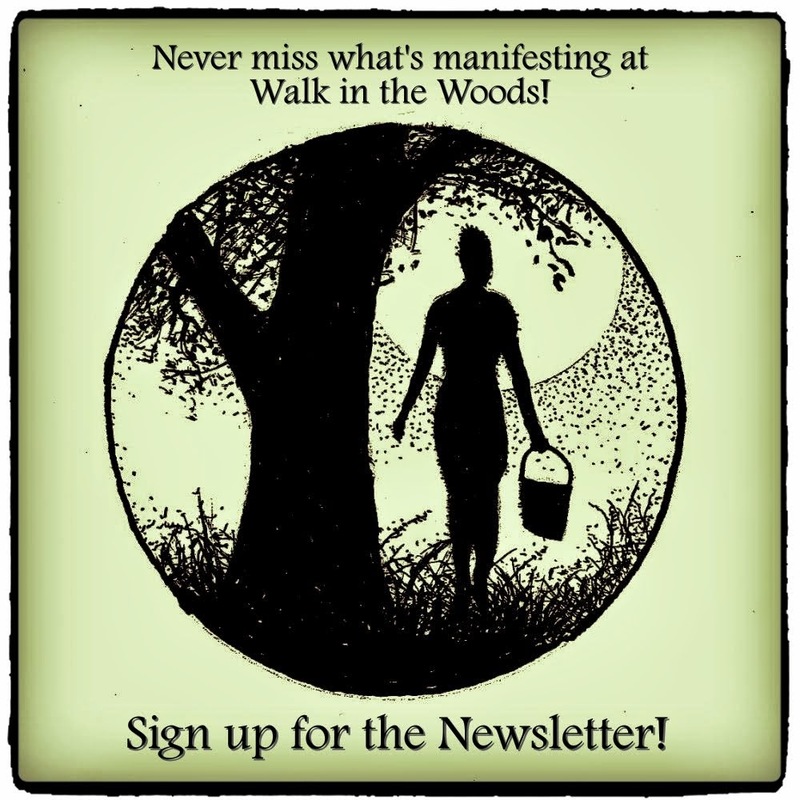 And I'm excited to have two inspired friends sharing my space during the Open Studios weekend, Kim of Raven's Edge, LLC and Doreen of Soul Threads. I'll be telling you more about them in the days ahead. So if you're in the region of sunny Winsted, Connecticut, I hope you'll join us at Whiting Mills in December ... and I invite you to start your visit at Studio 336! And if you're on Facebook, join us at our Open Studio Event page! The recent winds have cleared the leaves from many of my rooted friends. The old, failing swamp maple provides a perch for the crows and gifts them with a clear line of vision to their food mantle on the stone wall ~ the space where we leave them scraps. The crows are an ally on our little acre. They alert us ~ and our hens ~ when predators are about. Even with so many leaves fallen to their earthy home, there is still much color, with greens thriving in the main vegetable garden. My environment is filled to overflow with messages and metaphors. My awareness is in high gear and I'm feeling a bit overwhelmed by it all. This, coupled with other odd experiences, has me feeling a bit off my center. Truth is, this is exactly where I need to be and these observations and occurrences are exactly the Medicine I need. 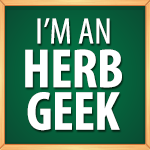 It is my challenge to settle into it all, and - once again - recognize, acknowledge, honor ... and evolve. Dense as a jersey barrier. Soft as a freshly fluffed down pillow. 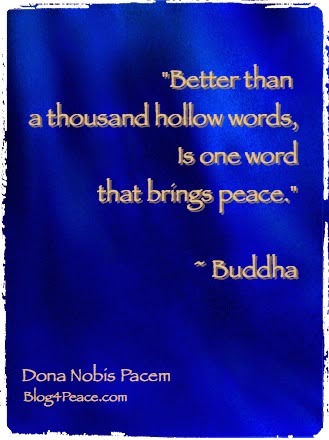 Whatever Peace may mean to you this day, however Peace may feel to you, share it with us. For a single word expressed in unison creates a harmony that resonates ... above, below, beyond and within.